Most funeral homes in the Rio Grande Valley are located in the more heavily populated cities like Brownsville, McAllen and Harlingen, with many of them owned by large corporations. But a few are still family-owned and operated. The small Willacy County city of Raymondville has two of them, down from three just a few years ago. Duddlesten Funeral Home and Good Shepard Funeral Home are both located along West Hidalgo Avenue in the central part of town. Duddlesten is one of the Valley’s oldest funeral homes, with a family-owned history dating back to the early 1900s. Founded by Carl Duddlesten, his sons Jimmy and Roy eventually took over the business. 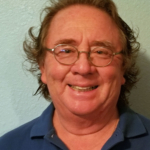 In 1980, the business changed ownership again but stayed in the family when Roy Duddlesten’s stepson David Wittenbach purchased the funeral home along with partner Hilario “Lalo” Fonseca. “My grandfather started the funeral home from his house in 1916,” Wittenbach said. “It then relocated to a hill at the labor camp south of town.” The labor camp is a term used by the locals to describe a settlement that at one time housed migrant farmworkers. The Willacy County Housing Authority is located there today. Although talking about a funeral probably is not a subject many people would like to engage in, it’s nevertheless something everybody deals with at some point in time. After all, a famous quotation from Benjamin Franklin refers to “death and taxes” as the two unavoidable aspects of life. 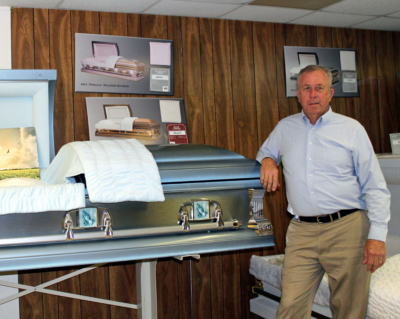 Wittenbach said Duddlesten Funeral Home remains very competitive in the industry, averaging a little more than $5,000 for a complete package, including a casket and funeral services. The second family-owned funeral home in Willacy County was opened by Fonseca. He started Good Shepherd Funeral Home in 2010. Fonseca died in 2013 and the funeral home is now owned by local businessman Michael Wetegrove. Although Duddlesten Funeral Home has a long history in South Texas and may be one of the most inexpensive funeral homes, it’s not quite the oldest the Valley. That distinction belongs to Kreidler Funeral Home in McAllen, which opened in 1912. 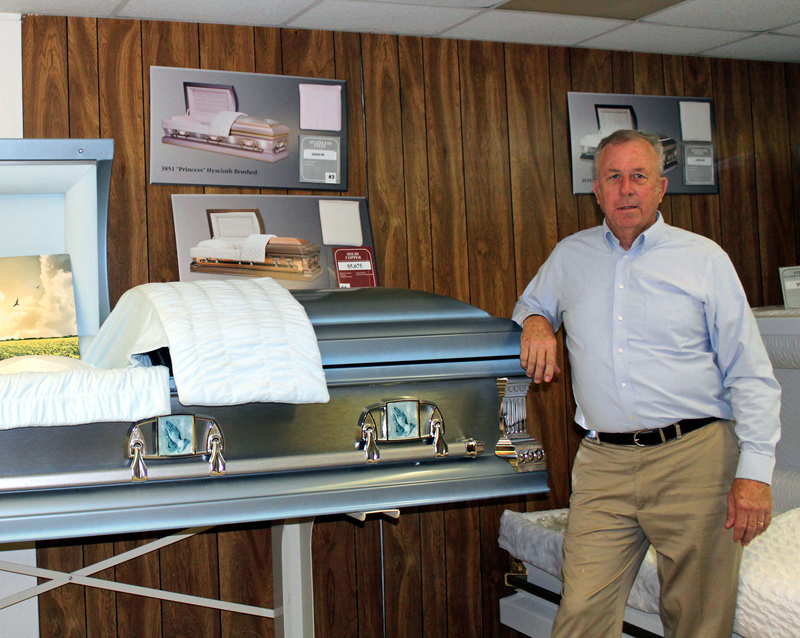 Fourth generation family member John Kreidler operates the funeral home today. He said the oldest family-owned funeral home in this part of South Texas was founded by Harry and Harriet Kreidler, who came to the Rio Grande Valley from the Chicago area. According to their own accounts, they made the move and became “undertakers” because Harry had become ill and needed a warmer, drier climate. Originally called the Kreidler Undertaking Co., the business first operated in the back room of the Western Union office on South Main Street in McAllen. He made his own caskets and had a horse drawn hearse. Kreldler said the average cost of a funeral is $7,000 and that doesn’t include a burial plot. In some parts of the Valley, a plot goes for more than $3,000. Asked how the business has achieved such longevity, Kreidler attributes success to good customer service. “I guess people keep liking us because we are here to serve the public,” he said.